The big red envelope has arrived! And who’s most excited…? Posted on 13th December 2017 | by Rachael Tapping | Leave a Comment on The big red envelope has arrived! And who’s most excited…? The big red Christmas envelope has arrived! 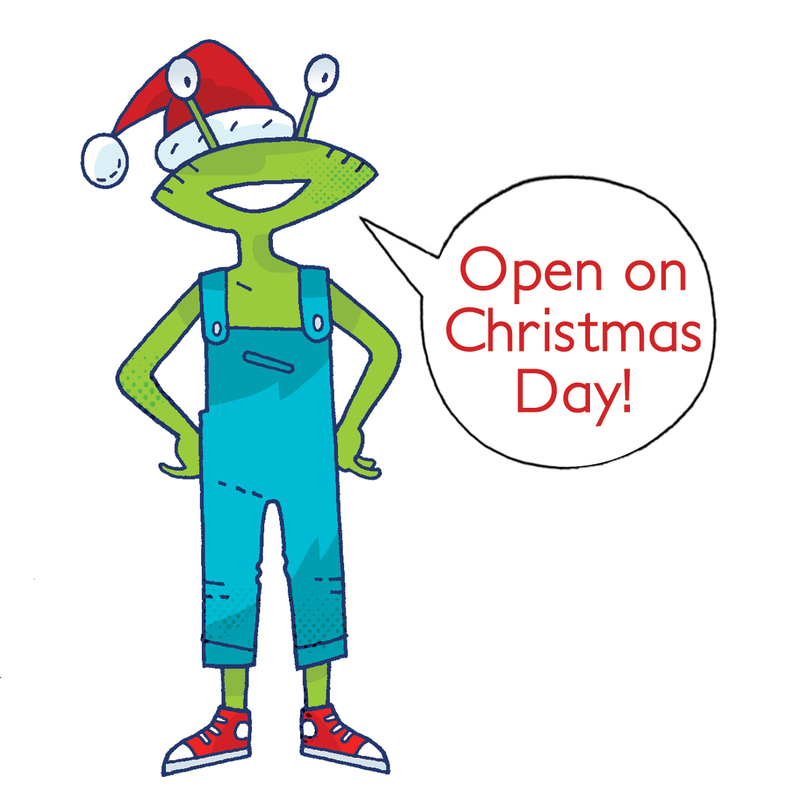 There’s magic in the air here at Whizz Pop Bang this Christmas! Prepare to wow your friends and family with all sorts of awesome tricks – each with a scientific explanation, of course! 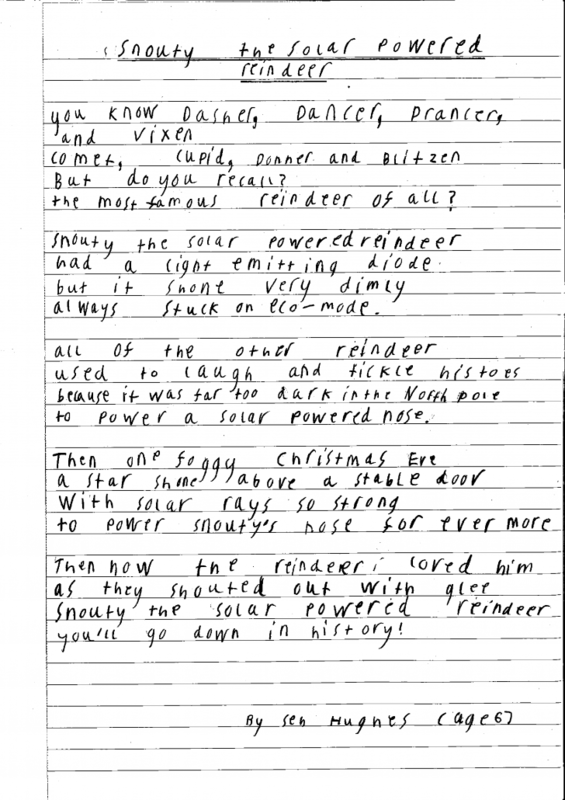 You can make a reindeer with a mysterious moving head, make a dish completely disappear inside another dish, conjure up a Christmas star without using your hands, and magically join two paperclips without even touching them! 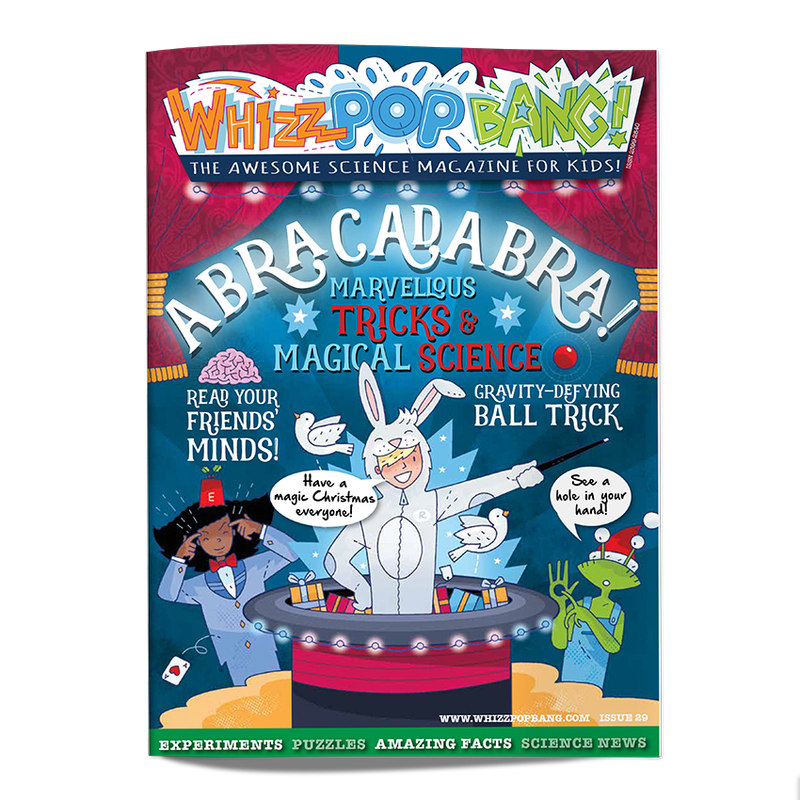 These are just a few of the marvellous tricks and magical experiments inside the ABRACADABRA issue of Whizz Pop Bang magazine. Why not host a magic show in your house this Christmas? You can impress your family and friends with the magic tricks, and then WOW them by explaining how each trick works ? Not a subscriber? Subscribe before midnight on 17th December 2017 and get this issue in time for Christmas! Conjure up a Christmas star without using your hands! All of the instructions and explanations for this trick are on page 13 of issue 29 of Whizz Pop Bang, Abracadabra! 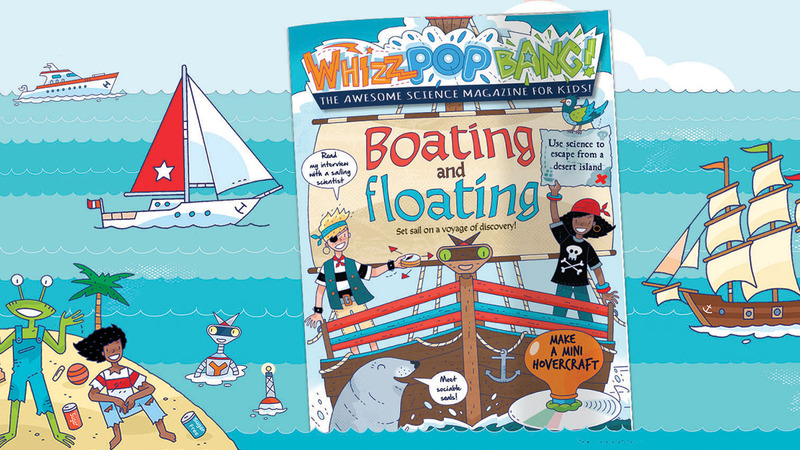 All of the instructions and explanations for this trick are on page 14 of issue 29 of Whizz Pop Bang, Abracadabra! Make a dish disappear inside another dish! 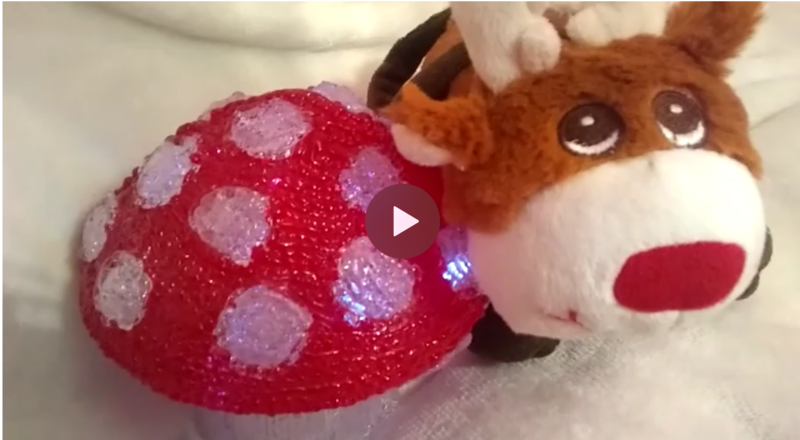 Make a reindeer with a magically moving head! All of the instructions and explanations for this trick are on page 17 of issue 29 of Whizz Pop Bang, Abracadabra!